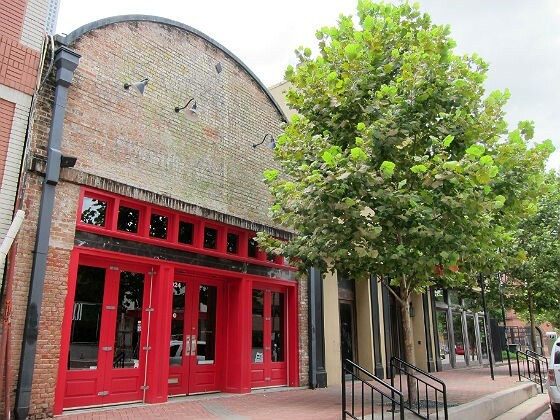 HMNS & the OKRA Charity Saloon! 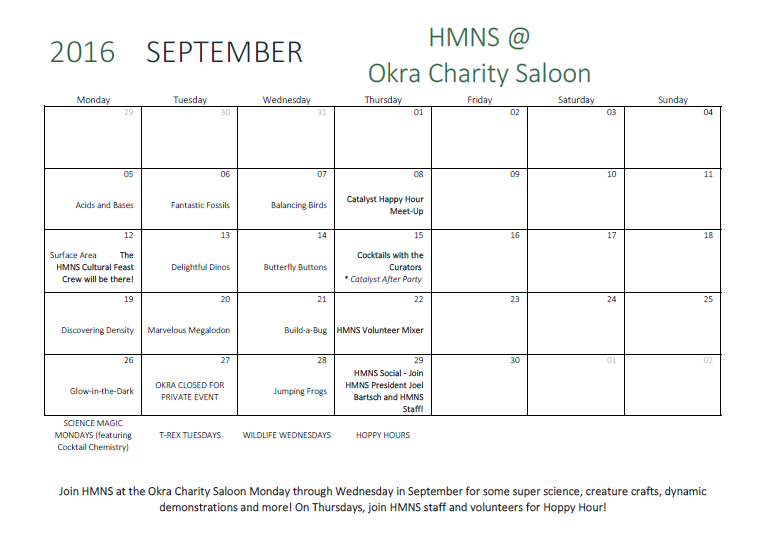 In September, HMNS will be one of four featured charities at OKRA Charity Saloon. To better serve the Houston community, we need your help. Visit OKRA in September to vote for HMNS—if we get the most votes, OKRA will donate their October proceeds to benefit the Museum’s educational programs! For each drink or food item purchased at OKRA, a ticket is given to the customer, who then selects a charity to vote for. At the end of the month, the charity with the most tickets wins the next month’s proceeds. OKRA donates 100% of their profit. 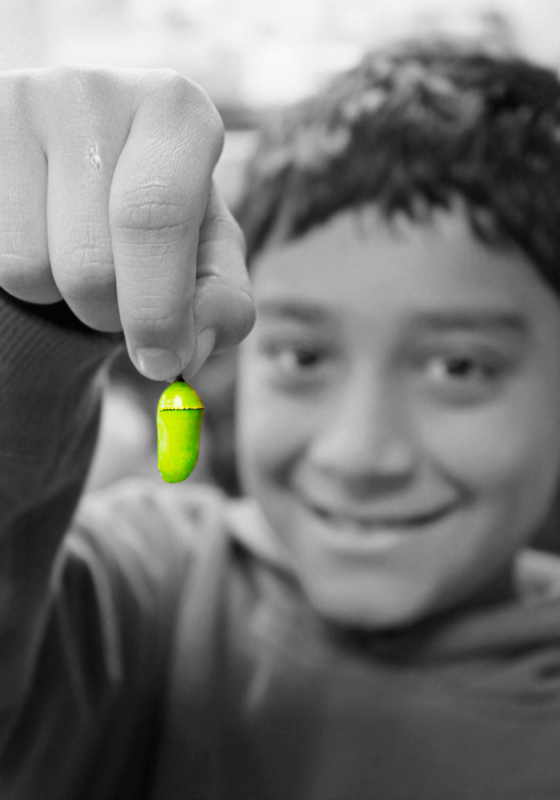 To date, OKRA has donated $760,325 to local non-profits! 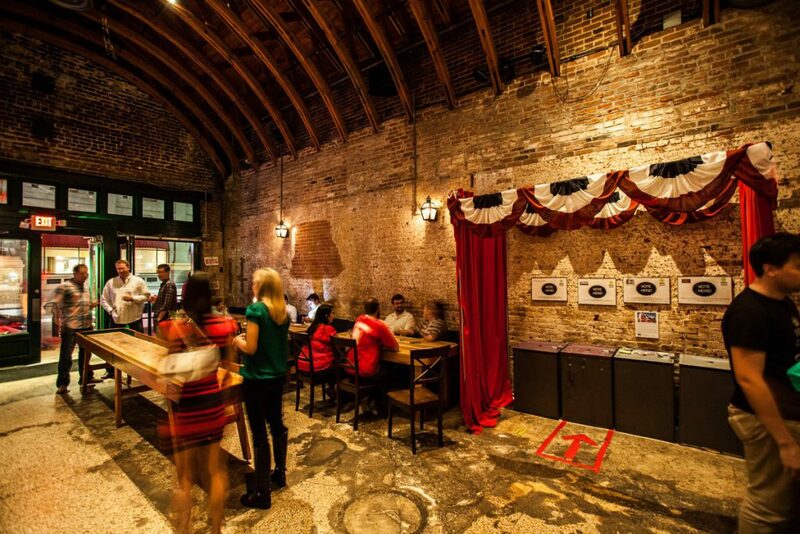 Plus–we’ll be filling the saloon with science each Monday-Wednesday in September! Nicole has worked for HMNS in some capacity since 1996, whether part-time, full-time or as a volunteer. She taught for seven years in public school, including four years in Fort Bend and a short stint overseas. While she never taught science, she was always the teacher called when someone needed to remove a swarm of bees, catch a snake in the playground, or get the bat off the ceiling of the cafeteria. Okra: Friend, Foe, or Fried?